Irina Pavlova hit new heights in characterization and descriptions in this story of a woman surviving 219 years and finding herself dumped into a virtually new world. … The descriptions of the only uniforms she had were so vivid, I could visualize them. I imagined the physical changes of her body made her uncomfortable. The titular focus that allows Irina to access her thoughts and feelings, her dress greens, are a clever gateway for the storytelling, and there’s an emotional depth here that I appreciated and seems entirely warranted by Irina’s situation. Well done! Please offer the July & August entrants and winners your congratulations if you haven’t done so already! 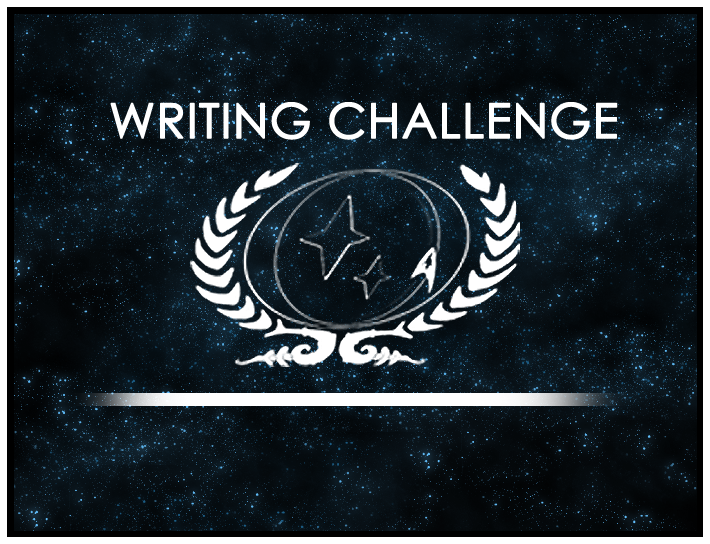 The next Challenge, “Run Shivers Down My Spine,” is currently ongoing, so be sure to hurry over to the Writing Challenge Forum for guidelines, deadlines, and inspiration!